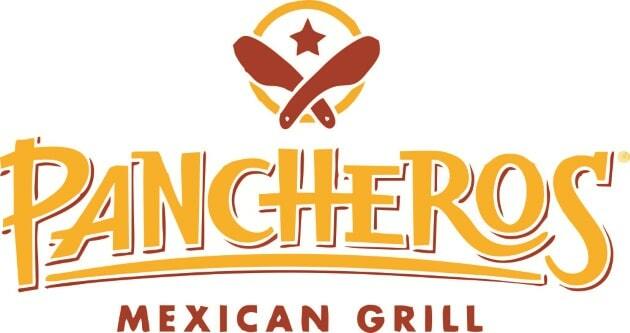 Here you will find the Weight Watchers points for Pancheros restaurant. In addition to the WW information you will also find the restaurant nutrition. The values shown below are for their ingredients only, no menu items. So in order to determine the total points values for your meals, just add up the various ingredients to get the total. Each ingredient will show the SmartPoints, Plus values as well as the original WW points in the table below. Just be sure to use the numbers that match the plan you are currently following. If you are not a member, but still want to reach your weight loss goals, then use the nutritional values to track what you need. You will find calories, total fat, saturated fat, dietary fiber, protein, carbohydrates and sugar. Remember to add up all the values of the nutrition you are tracking to get the total for your favorite menu item. Because this restaurant list only the ingredients, there is no menu grouping. Just scroll through the table to find the ingredients you need or use the search box. Note: Pancheros only provides nutrition for the various ingredients used in their menu items. To get the total points and nutrition for your item, add up all the ingredients for that item. Check out this list of foods that help boost your metabolism. Add them to your meals and recipes to really rev up the calorie burn. After a hard workout you need to refuel. If you want to know what to eat and when after your workout, then be sure to read this article. Use this free downloadable spreadsheet to track your WW points. You can track food points and activity points. As you use your daily and weekly allowance, this spreadsheet will let you know how much you have left.